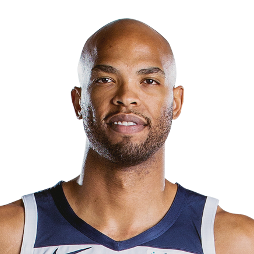 Taj Jami Gibson (born June 24, 1985) is an American professional basketball player for the Minnesota Timberwolves of the National Basketball Association (NBA). 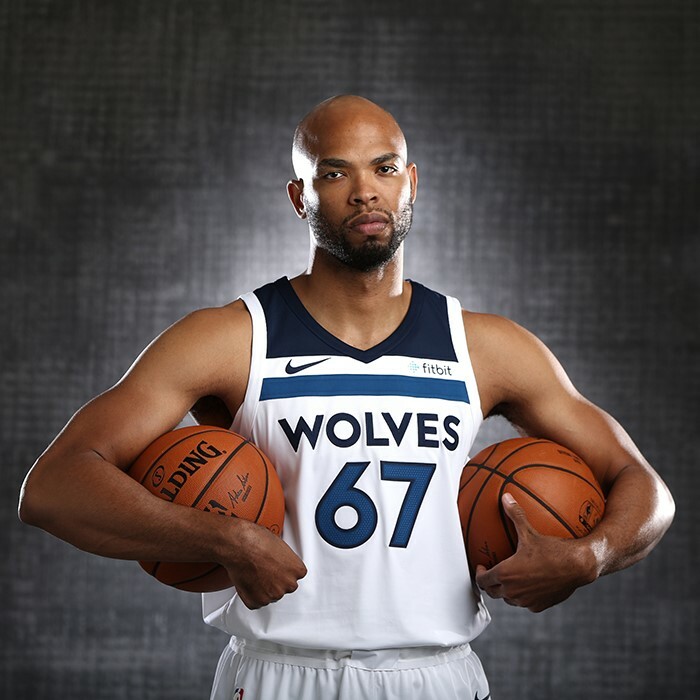 Gibson played three seasons of collegiate basketball for the USC Trojans and was selected 26th overall by the Chicago Bulls in the 2009 NBA draft. 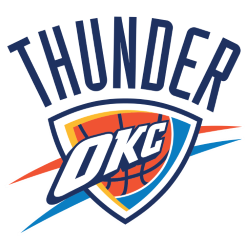 The 6 ft 9 in (2.06 m) power forward played mostly a sixth man role off the bench for the Bulls before being traded to the Oklahoma City Thunder in 2017.